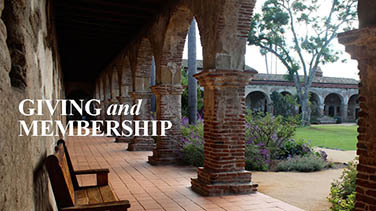 Crowned the “Jewel of the Missions,” Mission San Juan Capistrano stands today as a significant religious monument and a testament to California’s rich multicultural history. 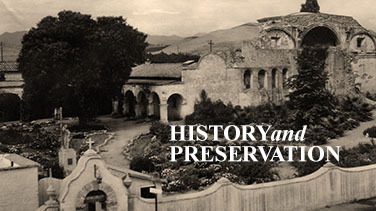 Like the other California Missions along El Camino Real, San Juan Capistrano was established to evangelize and spread the Catholic faith to the Native Americans. This sacred space has been revered not only as an important historical site but also as a work of art in itself. 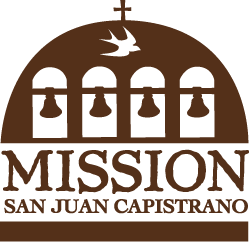 At the heart of the Mission is the Serra Chapel, the only remaining church where the founding father celebrated Mass in 1783. Since then, it has continued to serve the Catholic community as a place to worship, host weddings, perform baptisms, and officiate funerals. 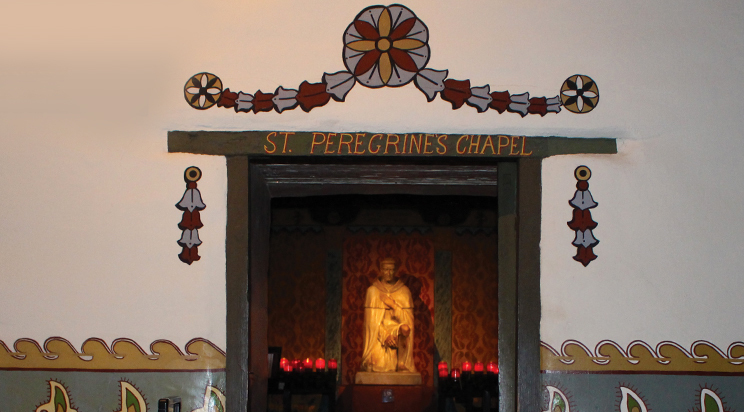 Adjacent to the Serra Chapel is the Saint Peregrine Chapel, a small prayer room dedicated to the patron saint of those suffering from cancer and other life-threatening diseases. It is open free of charge to visitors during the scheduled Mass times. This structure has also undergone substantial restoration in an effort to keep the space intact for future generations of visitors to pray for their ailing loved ones. Dubbed the “American Acropolis,” the Great Stone Church features sweeping Roman arches framed by classical-style columns. 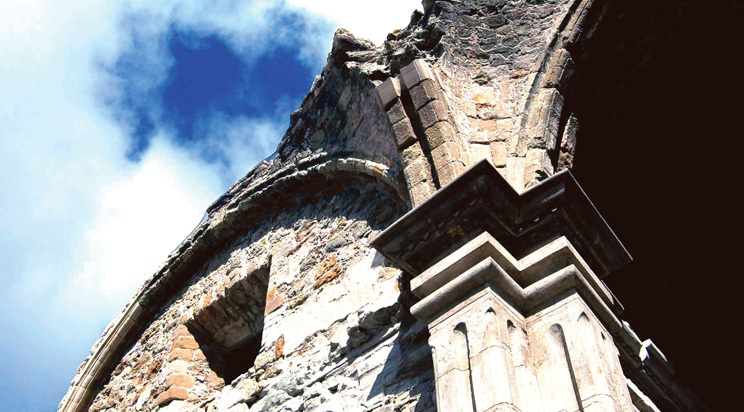 Its monumental construction began in 1797 and lasted for nine years. The original church consisted of a long nave, sanctuary, seven domes, a sacristy (a building that houses sacred vessels and vestments), and a bell tower. Shortly after its completion, however, the church collapsed due to a massive earthquake in 1812 which killed over 40 people. After the disaster, the padres made no attempt at rebuilding, thereby leaving it in ruins for the entire community to remember their loss. The ruins stand today as a testament to tragedy and the past. 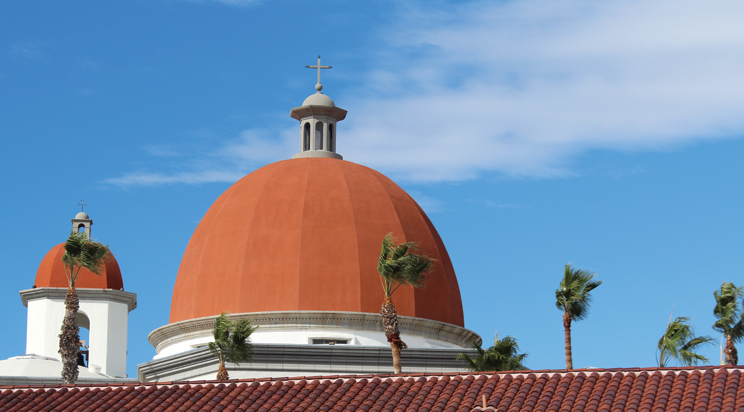 Located northwest of the Mission, the Mission Basilica actually mirrors the original Great Stone Church in form and function. 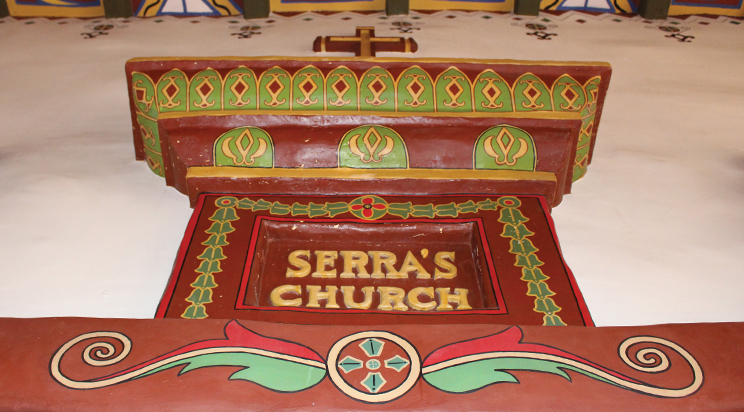 It houses the Grand Retablo, a cedar altar decorated with gold leaf in the baroque style of Spanish colonial retablos. In the center of the altar is the Trinity, represented by God the Father, Christ on the cross, and a dove that symbolizes the Holy Spirit. The saints Francis of Assisi, Joseph, Saint Father Junipero Serra, and Kateri Tekakwitha frame the Trinity figure.